Europe is facing a period of uncertainty and the greatest challenge is to manage change in combination with sustainable production, profitability, and growth. 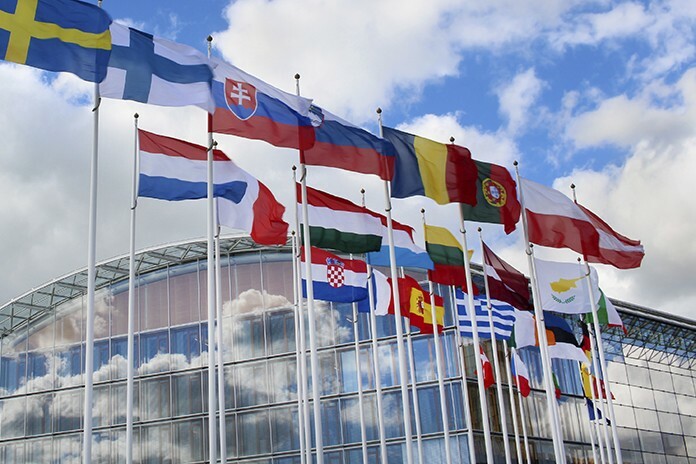 The European Commission is aiming to create jobs and growth. It is the Commission’s intention to “look for solutions that take advantage of all the opportunities”. Through the Regulatory Fitness and Performance Programme the Commission is aiming at making EU law lighter, simpler, and less costly. Avec, the Association of Poultry Processors and Poultry Trade in the EU Countries is doing its utmost to ensure that the interests of the EU poultry meat producers are defended and promoted towards the European institutions to ensure the long term development of the sector and a fair level playing field competition on the internal and external market and to maintain the consumer confidence in our EU poultry meat production. The European Union has to assess its opportunities and must continue to invest for the strong growth. The EU poultry sector is one of these opportunities. Focusing on quality, safety and sustainability, the European poultry production has demonstrated to be able to answer to demands from society and consumers. The confidence of European consumers in poultry meat from the EU is crucial. Consumer trust may be undermined by doubts about imported poultry meat and its compliance with European standards. 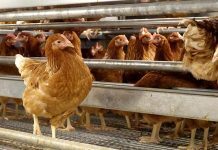 The European Union has a responsibility towards consumers and producers, and must create a fair competitive situation for European poultry meat by imposing identical, and not just equivalent, rules on imports. EU is already open for imports, which are higher in value than our exports, by 200 million. We are importing 25 % of the consumed boneless breast meat. The European producers are exporting whole chickens and poultry cuts with bone-in to balance the market and these products have a lower price both inside and outside the European Union. 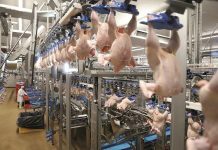 The trend of poultry meat consumption in the European Union and globally is still positive, which means that it is expected that world poultry meat consumption will overtake pork consumption in the coming years. This is thanks to several comparative advantages over other meats, as e.g. affordability, convenience, and absence of religious guidelines limiting consumption, healthy image, limited GHG emissions and lower production costs. The Farm to Fork approach is the key element in the food chain information as it enables the businesses to follow and control the practices and procedures used all along the food chain. 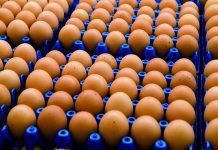 Together with the precautionary principle, science and rigorous controls are creating the guarantee that the poultry meat and products thereof are safe, nutritious, and wholesome. In a moment of strongly politicized social and scientific debate on antimicrobial resistance, the European poultry sector is proud of the efforts and results that have been achieved in the last years. 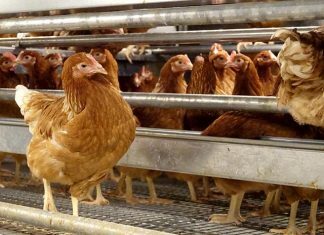 The reduction of the use of antibiotics shows that the poultry producers are using antibiotics in a prudent way. This is also thanks to the partners in the poultry production chain taking their responsibility in the “one health approach and their focus on the principle prevention is better than cure”. The one health policy approach is essential to reduce and control antimicrobial resistance in both humans and animals. Looking at the disease situation of poultry in the European Union it is obvious that Avian Influenza is here to stay. So far in 2016 the outbreaks of HPAI have been limited to France and Italy and in addition to these countries LPAI has been detected in United Kingdom, the Netherlands and Denmark. It shows that EU producers and their partners in the supply chain, guided by risk management measures, have to continuously improve the biosecurity although this will not eliminate the risk completely.